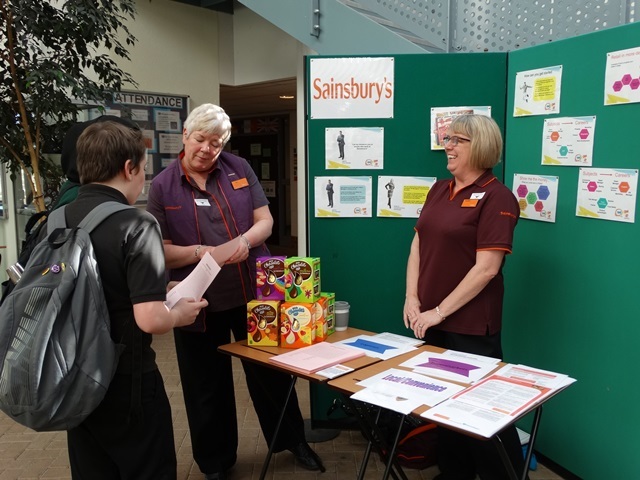 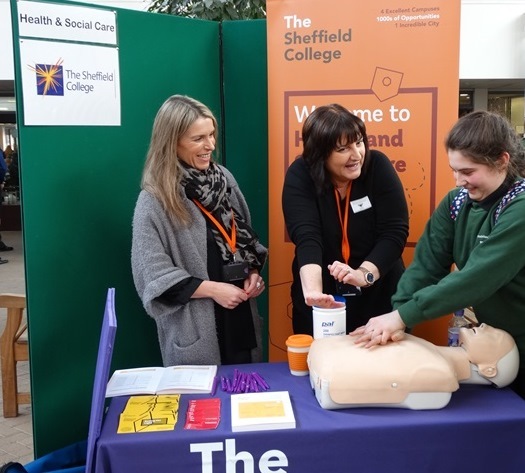 Students began the week by getting key information and guidance for their future employment from local businesses and organisations who came into school during the students' lunchtime and set up stalls in the Rosling. 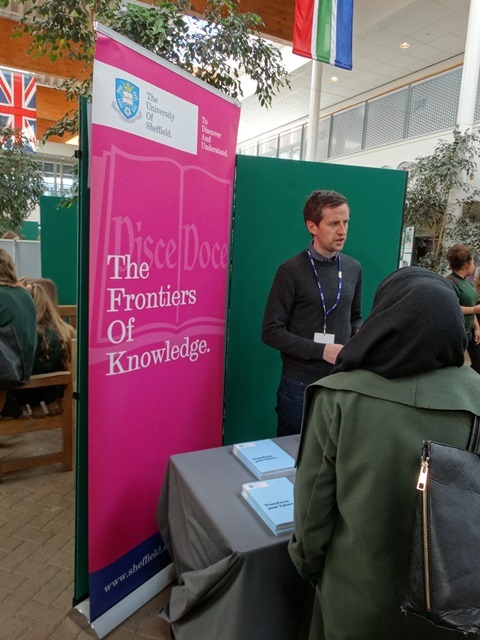 It was fantastic to see so many Meadowhead students talking to our visitors and really engaging with them. 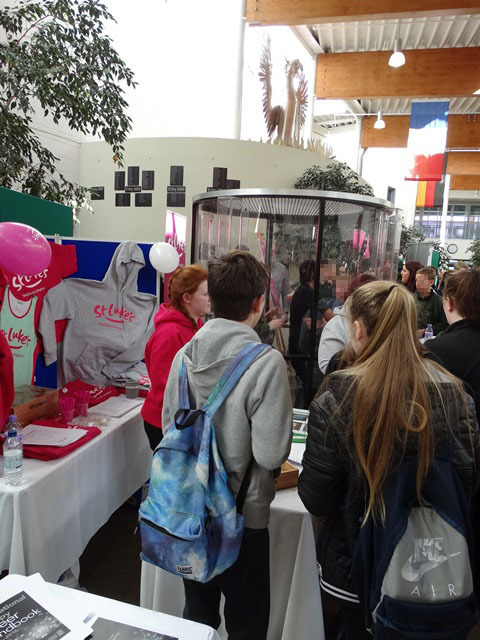 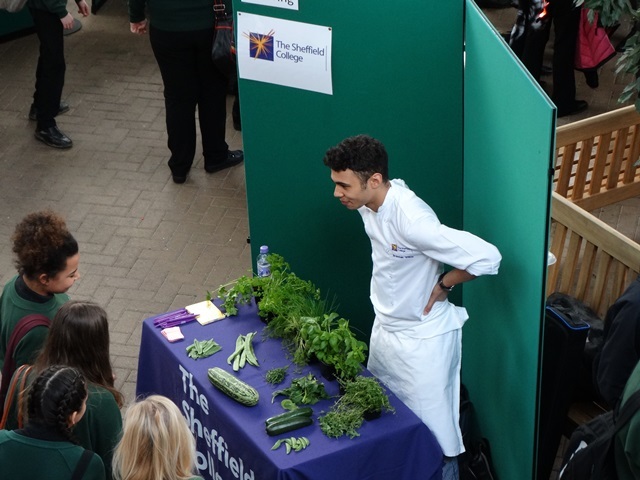 World of Work week concluded with more businesses setting up their stalls during lunchtime for our students to explore. 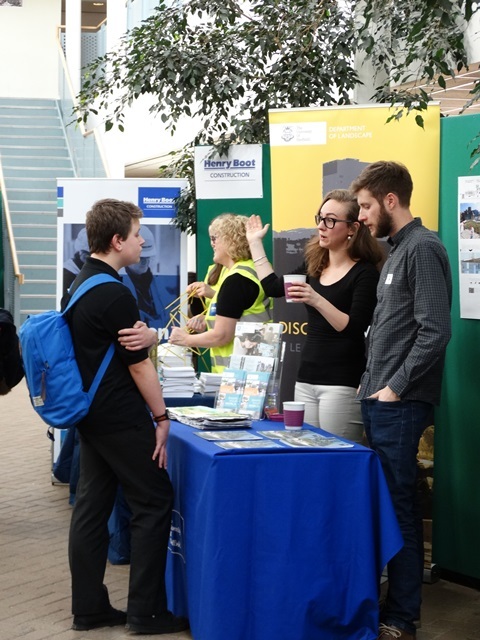 We would like to offer a huge thank you to those businesses and organisations who came into school and gave their time to support our students.